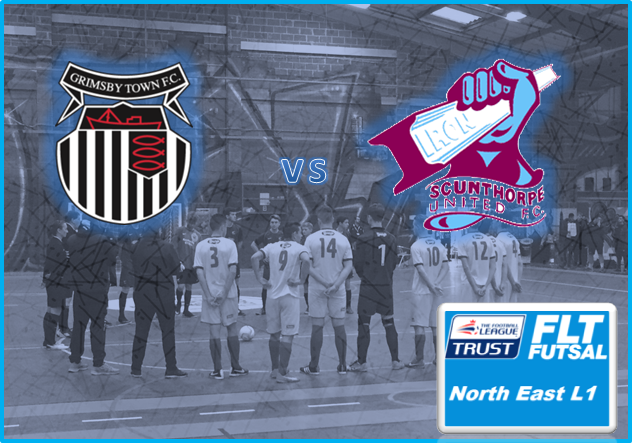 Match Preview: vs Scunthorpe B- Local derby & top of the table clash! 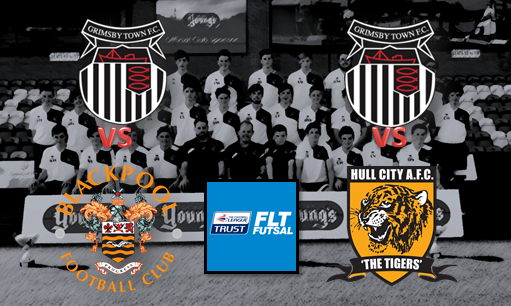 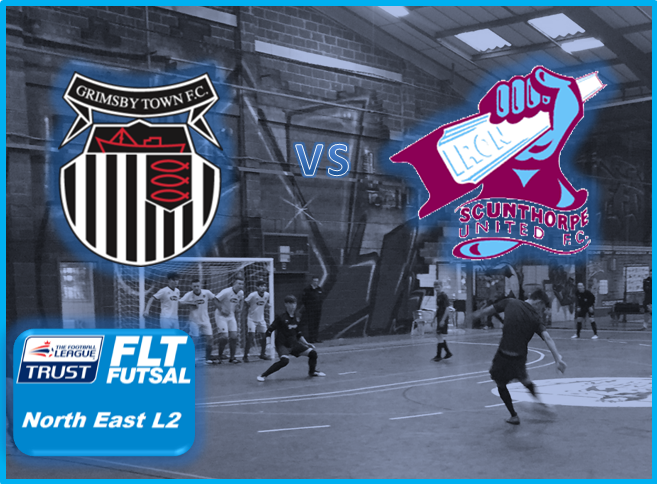 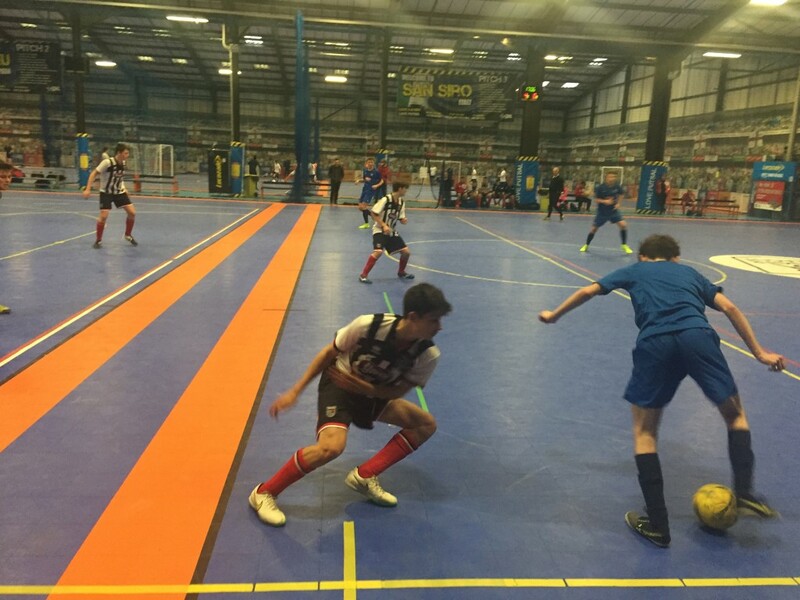 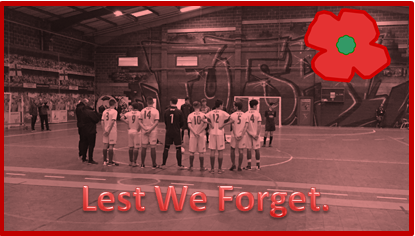 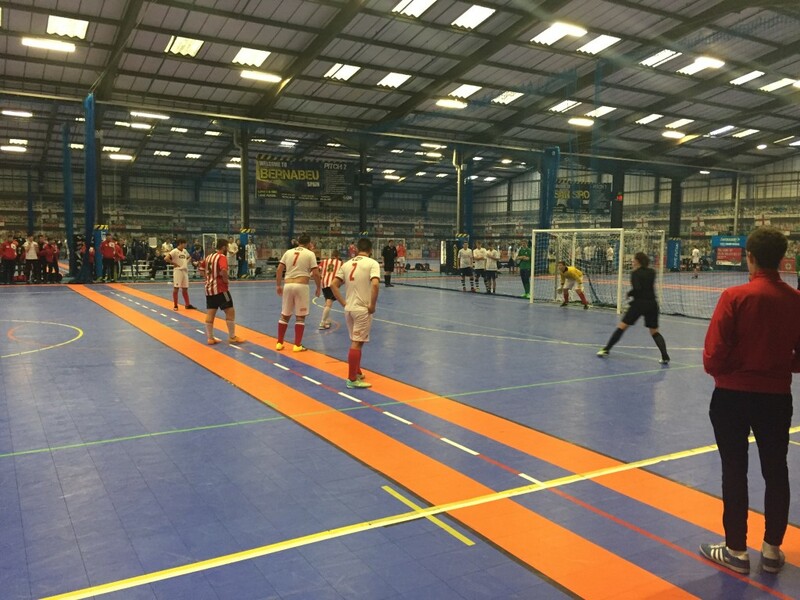 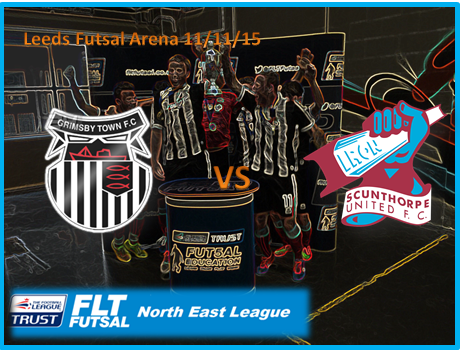 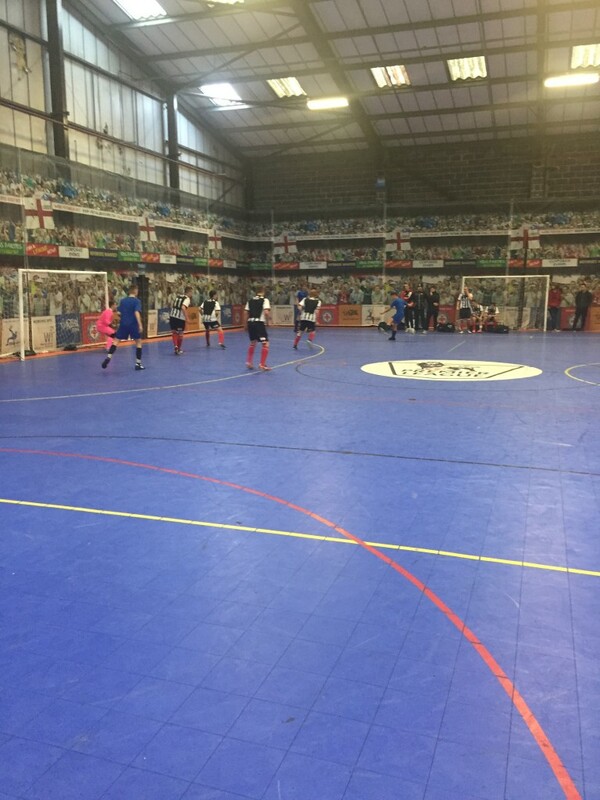 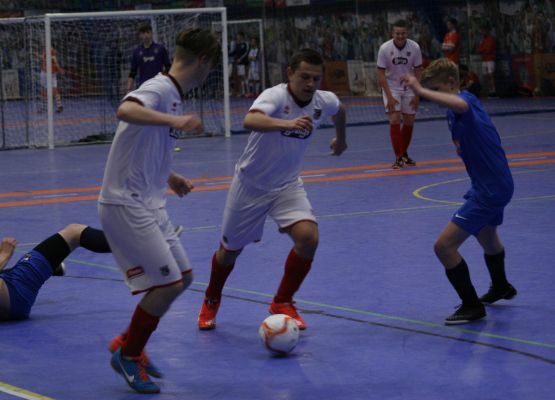 Match Preview: vs Scunthorpe United A- Local Derby & top of the table clash Only goal difference seperates these 2 local rivals heading into tomorrow’s game at Leeds Futsal Arena…. 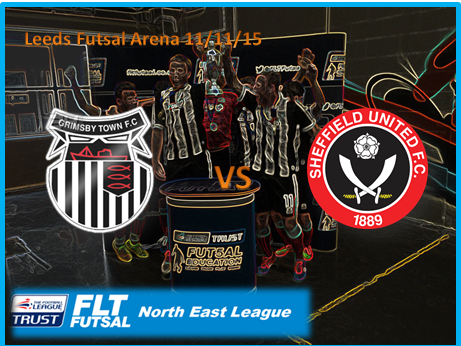 MATCH PREVIEW: Grimsby Town D v Sheffield United- 1st v 2nd!